ZenWalk is a Linux distribution based on Slackware. 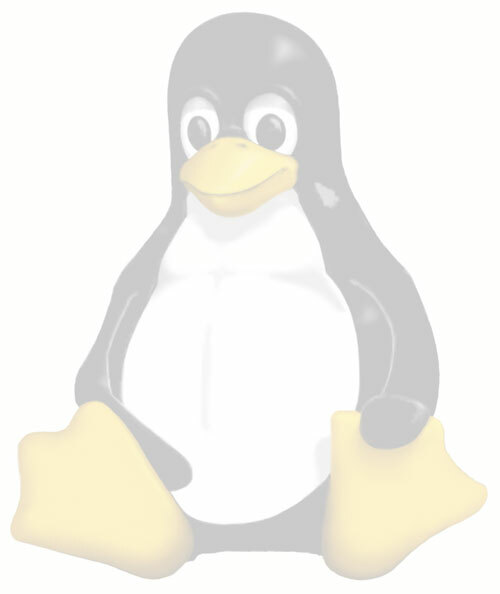 Formerly known as Minislack, this lightweight distro focuses primarily on Internet applications and programming tools. While the full version of Zenwalk is designed to be a stand-alone operating system, other versions allow for more customization or server usability. Zenwalk current GUI is Xfce, but there are also packages available for GNOME and KDE.